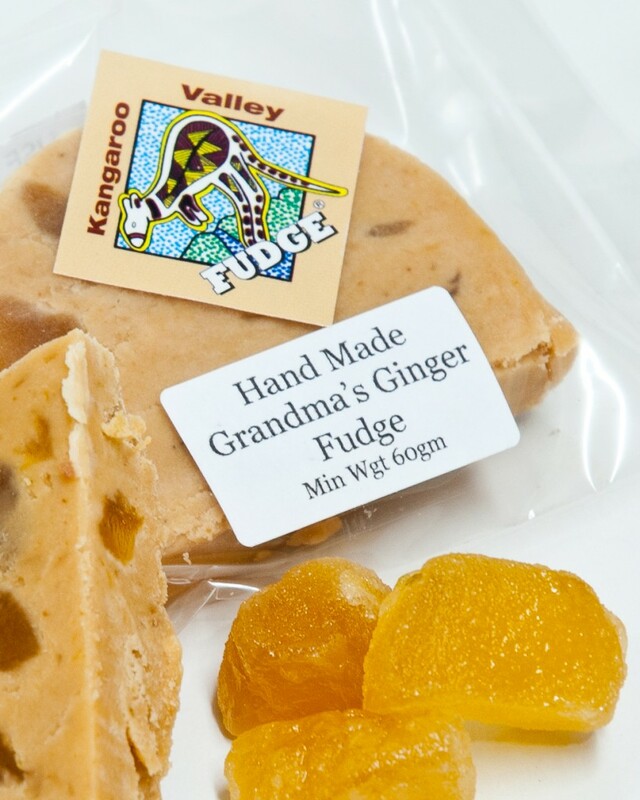 Fudge of the Week – Verona Coffee – Kangaroo Valley Fudge House & Ice Creamery | Multi Award Winning Confections …hand made the old fashioned way! 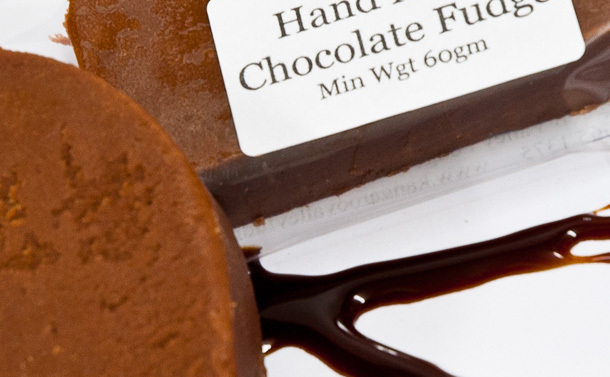 One of our most popular fudges starts with one of our most popular drinks…coffee! 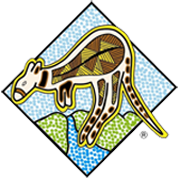 When Mick and I bought the Kangaroo Valley Fudge House one of our first major decisions was …which coffee brand to use! 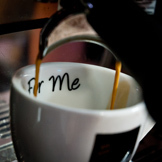 After years of drinking questionable coffee at work Mick had become quite a coffee afficianado, and so the search for a high quality Australian supplier, with a unique boutique bean that made great coffee began…and after a LOT of coffee we found the team at Verona, another small family Australian business. 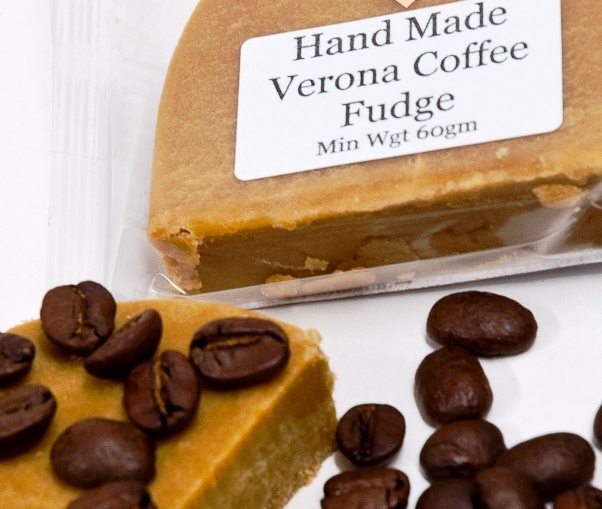 So when we decided to make a coffee fudge…there really was no other choice than to use our very own Verona espresso! 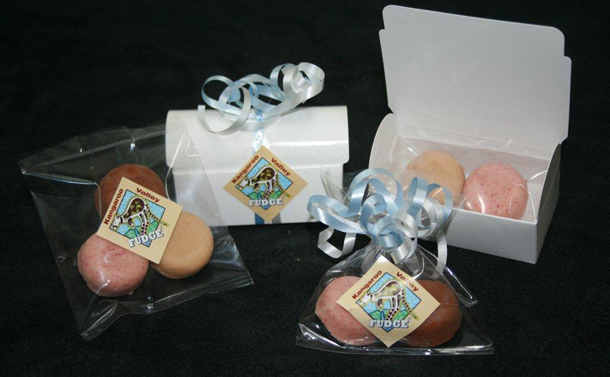 6 shots of our divine Verona gave this batch of fudge the kick it needed, true coffee flavour from quality coffee beans…Verona fudge…the perfect pick me up! 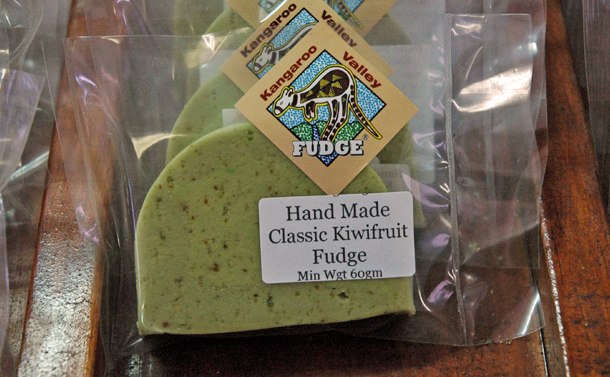 Have you tried our Classic Kiwifruit Fudge?